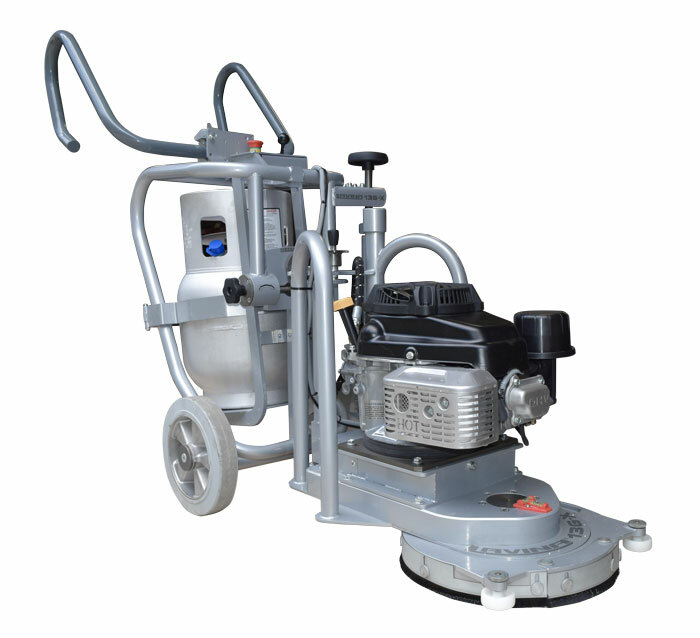 Check Out the New L13G-X Propane Edger - Niagara Machine, Inc. The Lavina 13-inch walk-behind edger is now offered in a propane model - that means no cables, no generators, and perfect for job sites where power isn't available. As with grinders and vacuums, electrical power is often an issue on the job site because contractors have to deal with wiring issues and generators. Now, contractors can add this new propane edge grinder to their fleet and work entirely cordless. The L13G-X is ideal for working around walls and edges as well as for spot repair and other small areas. Financing options are available --- purchase here!